SenerTec. 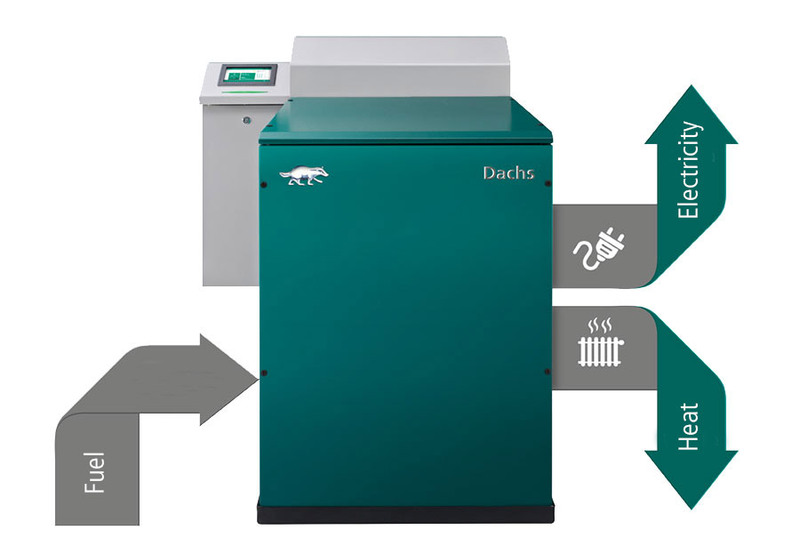 The leading manufacturer of CHP units.Dachs. The powerful engine generates heat for the building and water while the high-performance generator supplies eco-friendly electricity. … is a flexible, extendable solution for apartment buildings, commercial buildings, and larger private homes with higher energy requirements. By paying for electricity, you are investing in the assets of the power plant owners instead of in your own property. The Dachs is also a power plant. But instead of allowing the heat produced during power generation to evaporate into the environment, the Dachs uses it to heat your building and your water. The combined generation of power and heat reduces energy costs by up to 50%. Two high-performance components from SenerTec. The leading manufacturer of CHP units. 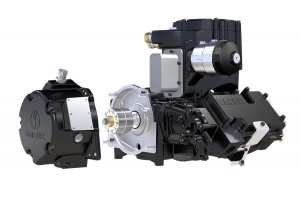 As the name suggests, in heat and power cogeneration the engine and generator are connected to each other. 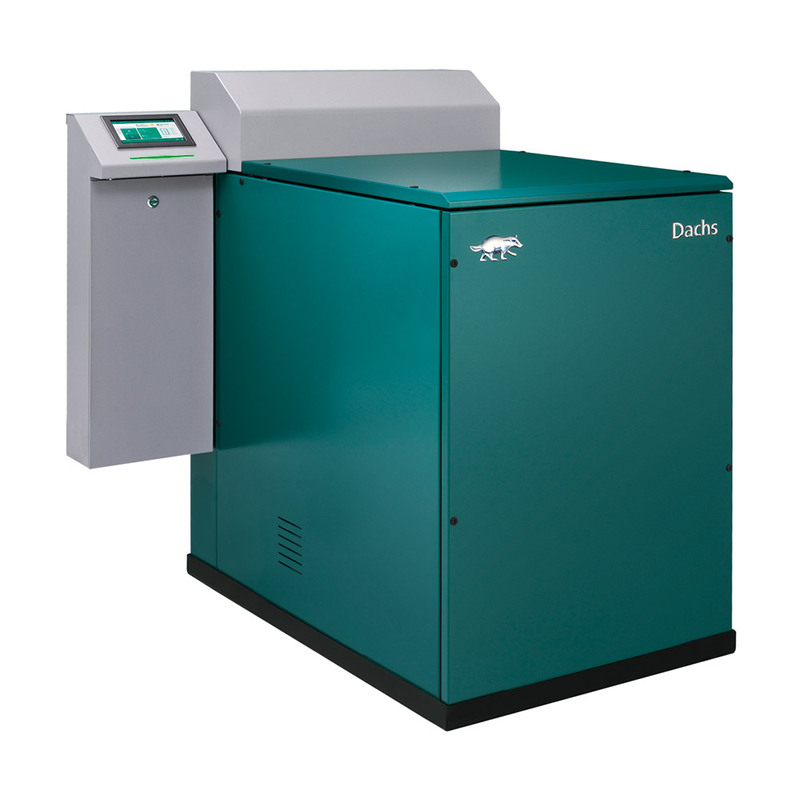 In the Dachs, an high-performance PEM generator delivers up to 5.5 kW of electrical power. The Dachs engine heats the cooling water, stores it in a buffer vessel and pipes it into the heating circuit in your property. 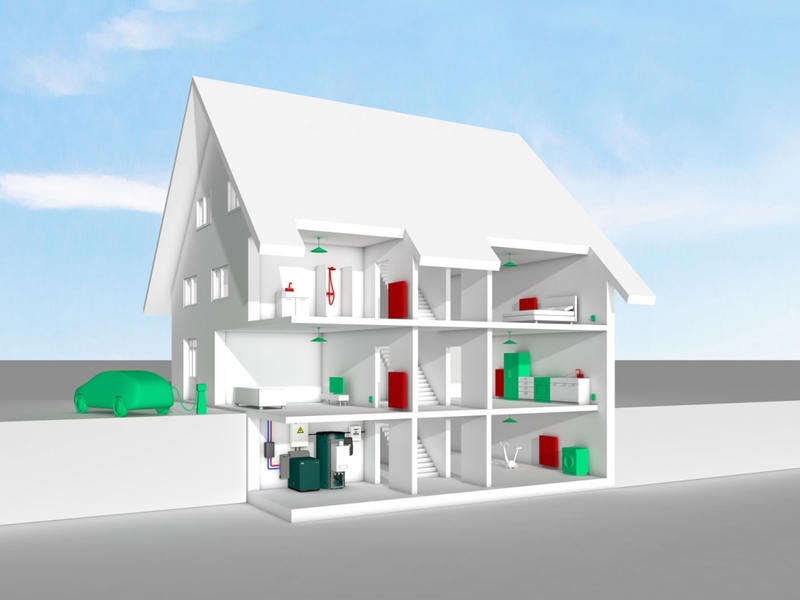 With up to 14.8 kW, it delivers the same thermal output as a conventional heating system. 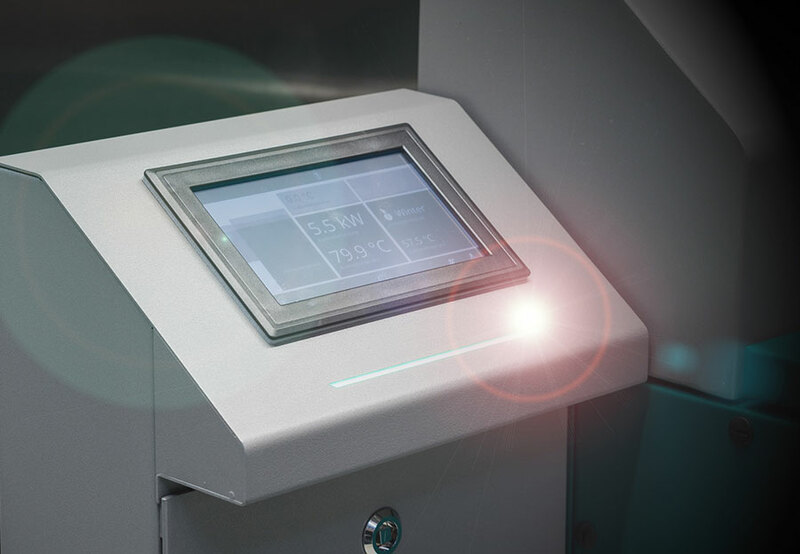 As well as the traditional engine, CHP unit manufacturer SenerTec also offers heat and power cogeneration systems with fuel cell technology.